The Supreme Court today reserved orders on a petition to declare that a person should not be permitted to perform the dual role of a lawyer and a legislator(MP/MLA). The Centre did not accept the proposition that lawyers should be banned from being legislators. When his view was sought, Attorney General K K Venugopal said such a ban is not correct or justifiable as being an MP/MLA is not a full time job. The Attorney General added that there cannot be any “prohibition” as membership of Parliament not a job under the Government of India. When Chief Justice Dipak Misra asked whether a minister is barred from legal practice, the AG replied. “Yes because ministership is a full-time job”. 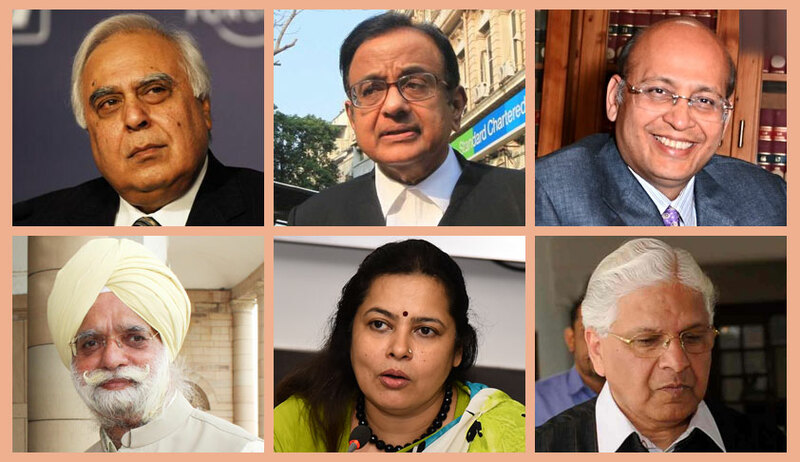 The Bar Council of India maintained that they are not objecting to legislators practising law. It said “as of now we feel there should be no bar though a final decision is still pending”. The PIL by Delhi BJP leader and advocate Ashwini Upadhyaya says BCI rules bar legislators from practising law on the ground of "conflict of interest". Shekhar Naphade, Senior Advocate and Adv. V Shekhar, who appeared for Upadhyay, said that an advocate enrolled under the Advocates Act cannot pursue any other job or profession. " If you are pursuing a second profession, you have to suspend your license. You have to get the permission of the BCI to function as an MP”, submitted the counsel for petitioner. “What we are arguing in the spirit of BCI Rule 49 and Article 14 of the Constitution”, said Naphade adding BCI rule restricts a salaried employee from practising as an advocate. It was further argued that "MLAs and MPs get salary from the consolidated fund of India, hence, they are employee of the State and the BCI rule 49 restricts a salaried employee from practising as an advocate." It was pointed out that under the Prevention of Corruption Act, MLAs and MPs are treated as public servants.So, allowing them to practice as advocate and restricting other public servants is arbitrary and violation of the right to equality. Upadhyay also says that it amounts to "professional misconduct" when MLAs and MPs, who get salary and other benefits from the public fund, appear against the government. "It is an honourable profession but it does not remain noble merely by calling it as such, unless an advocate is fully dedicated for this profession. Similarly, legislators are also expected to dedicate their full time to public and their constituents ahead of their personal and financial interests," he said. Noting that the top court in an April 1996 judgment had held that a doctor cannot practice as an advocate before the court of law until he leaves his medical career, Upadhyay said a person should likewise give up his job as a lawmaker to continue law practice. "Legislators are expected to put full-time service to the public and their constituents ahead of their personal interests," he said. The bench of Chief Justice Dipak Misra, Justice A, M Khanwilkar and Justice D.Y Chandrachud reserved judgment on the matter after an elaborate hearing.